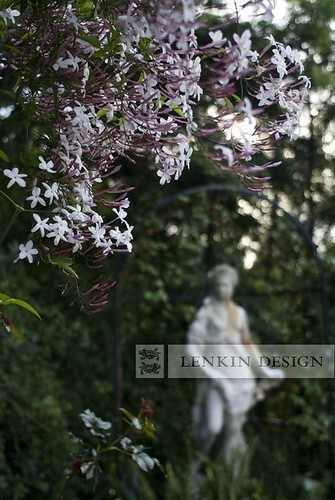 The Rusted Trowel: Enter Springtime - Pink Jasmine is in full bloom!!! 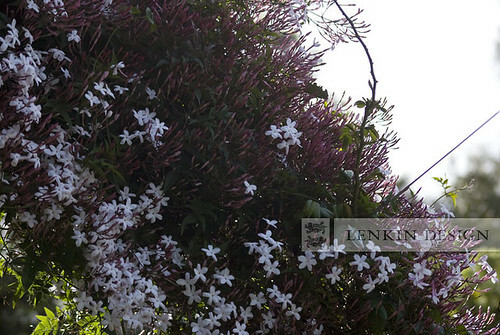 Enter Springtime - Pink Jasmine is in full bloom!!! It's about that time of year again in Pasadena, where spring time is signaled by apple blossoms, plum blossoms, cherry blossoms, wisteria, and of course Pink Jasmine. 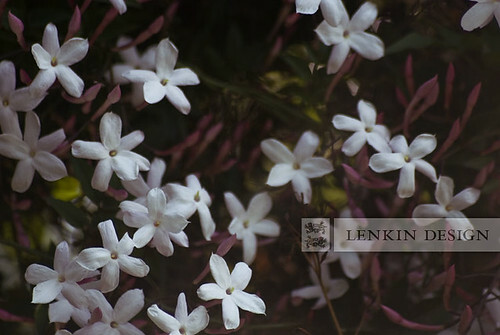 It's one of our favorite smelling flowers and you'll find it blooming all over Los Angeles right now. 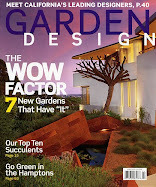 Grab a sprig for your bedside table and enjoy.